Do You Know the Basics for Making the Carpets Longer-Lasting? 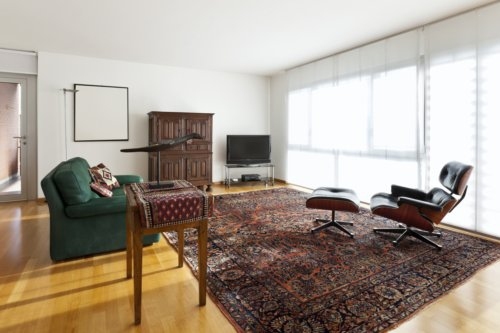 1 First, when buying a new big rug, carpet or a small area rug - pick up a double-sided rug. 2 Second, you can get almost the same advantages with one-sided carpets and rugs by simply rotating them on a regular basis. 3 Third, spray the carpets with a special protective solution for carpeting. 4 Fourth, try to avoid exposing the carpets onto a direct sunlight, especially on the powerful sunlight in the mid-summer. 5 Fifth, no shoes on rugs. 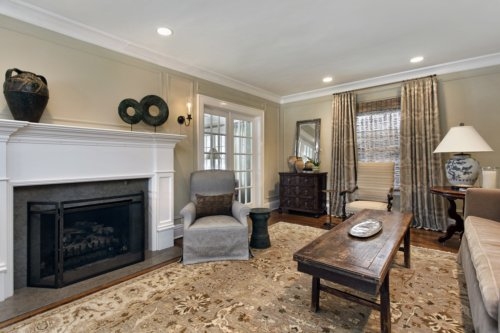 6 Sixth, clean your carpets and rugs professionally at least once a year. 7 Seventh, use only detergents and solutions that are gentle enough not to damage the surrounding objects like chairs, tables and cabinets. There are few basic tricks and loopholes, which will help maintain a proper clean look of the textile floor coverings in your house, without the need for deep cleaning the entire house. Check these out! First, when buying a new big rug, carpet or a small area rug - pick up a double-sided rug. If it has a beautiful backing, you can always flip it on the other side every month or maybe once a year. In all cases - this quick trick will eliminate the risk from wearing only the same area of the rug. It will also eliminate the risk from damaging the fibers due to indentations from the heavy objects that sit onto the same spots of the rug for years. By flipping a rug or a carpet, you also change its entire appearance. What better and easier way to change the home atmosphere by just flipping a carpet and enjoying a newly clean looking carpet! Second, you can get almost the same advantages with one-sided carpets and rugs by simply rotating them on a regular basis. This trick is even easier and it can be applied every time when deep cleaning your house. Rotating the textile floor coverings will ensure an even exposure to the area of the room that sees the heaviest foot traffic. By rotating the rugs, you also change the orientation of their coloration and design, which gives a renewed and refreshed atmosphere in the room. Third, spray the carpets with a special protective solution for carpeting. This yet simple exercise can make your rugs much longer-lasting, because it makes the fibers longer-lasting. The spraying solution adds an invisible layer of protection right onto the top of the fibers, which is the most vulnerable area to scratches, heavy weight and dirt. Such a protective spray for carpeting ensures longer lasting fibers of carpets with natural coloration, as well as Oriental, vintage of hand-knotted rugs. Fourth, try to avoid exposing the carpets onto a direct sunlight, especially on the powerful sunlight in the mid-summer. It can cause discoloration or even burning issues to the fibers, because the sunlight enhances the evaporation. It will extract the humidity from the bottom of the carpets, while making the fibers much more vulnerable to scratches. Fifth, no shoes on rugs. Ask your friends and family members to take their shoes off when entering your home. One, the shoes are a possible source of unhealthy bacteria and other invisible blemishes, and two - they can bring much greater and visible dirt particles such as grit, sand and soil. Not to mention the wet traces if someone enters in your house with shoes during a rainy or a snowy day. 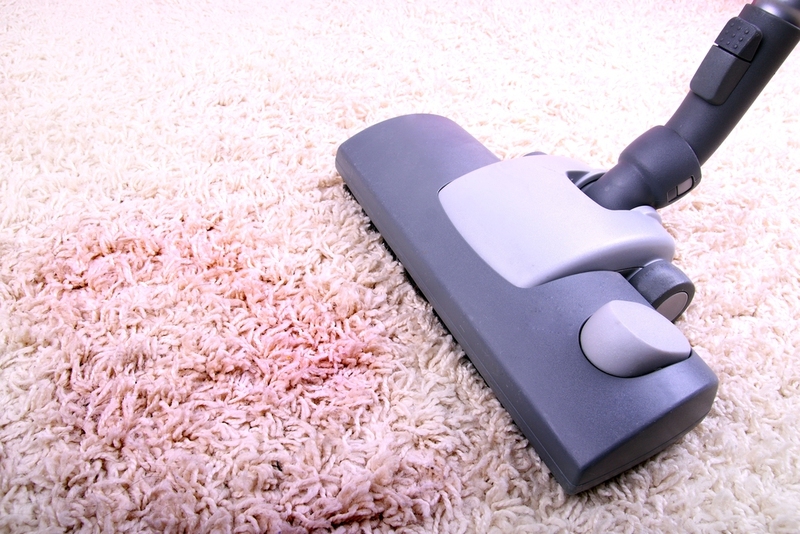 Sixth, clean your carpets and rugs professionally at least once a year. There is nothing to beat the tools and the detergents of the professional carpet cleaners. It can be done during the big seasonal cleaning of your house or when the cleaning companies offer the greatest annual discounts. Or else, another great opt is to rent a professional cleaning machine from the company in your region and to do everything by yourself. Seventh, use only detergents and solutions that are gentle enough not to damage the surrounding objects like chairs, tables and cabinets. The eco-friendly detergents are a great choice, as they are also pet-friendly and you don`t have to worry about volatile chemical compounds after carpeting at home. These solutions are also gentle with the delicate natural rugs and especially with the rugs with short fibers.